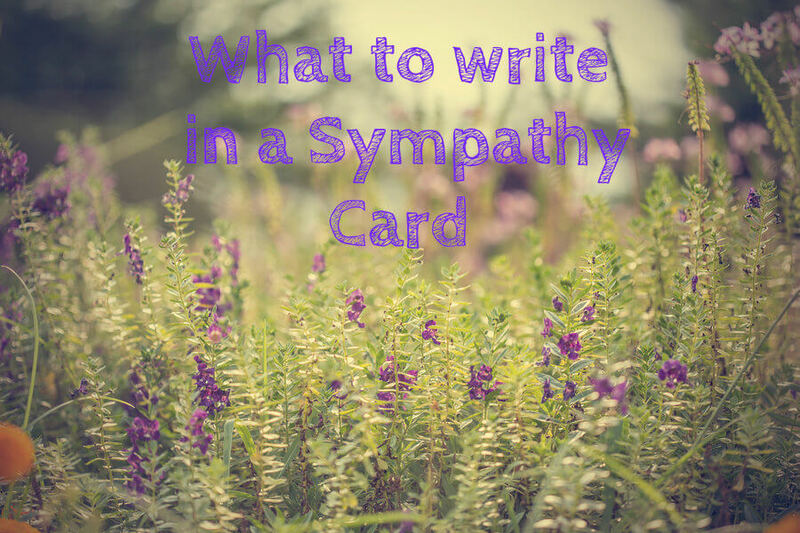 Last year I wrote an article entitled How to Write a Sympathy Card. I received feedback that it was helpful, so I decided to put together this bigger version for you, full of lots more helpful tips and advice. Why not bookmark it, so you can refer back to it when required? 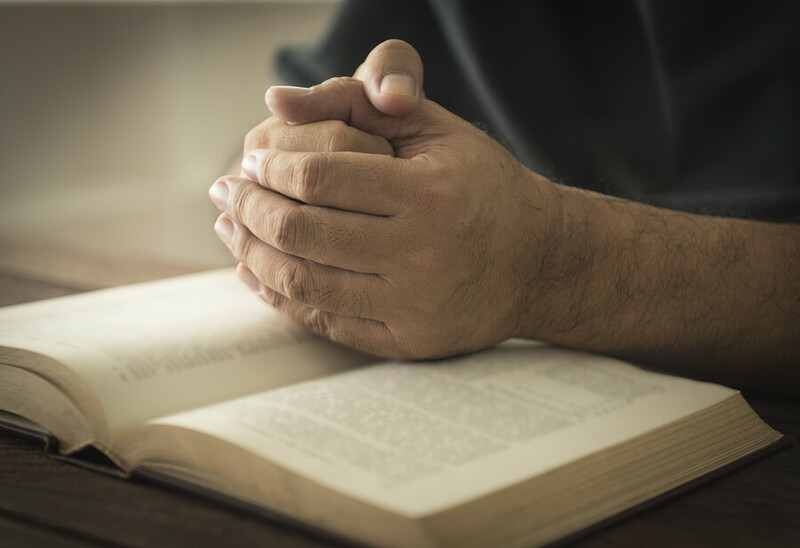 Read through our guide and learn how best to convey your condolences to friends, family and acquaintances when they lose a loved one. 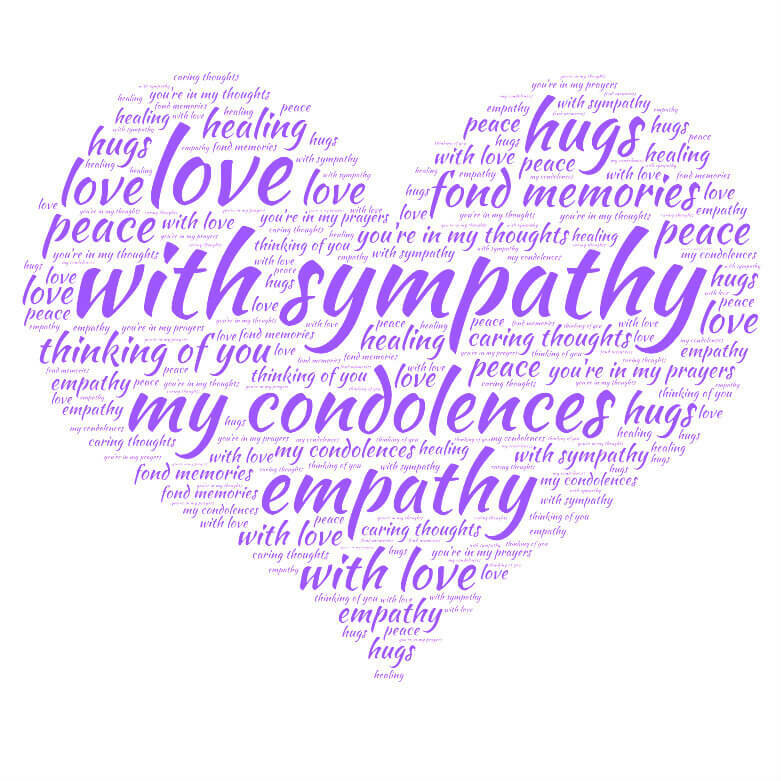 You can express your sympathy via many methods, but nothing is held as close as a handwritten sympathy card during and after periods of grief. Who do I address the card to? First things first, who should you address the card to? This is a common question in this situation, so here is a simple guide. If you knew the deceased well, address your note to the closest living relative – usually the wife/husband, or eldest child. If you didn’t know the deceased but your friend or relative was a close friend or close relative of the deceased, write to them. 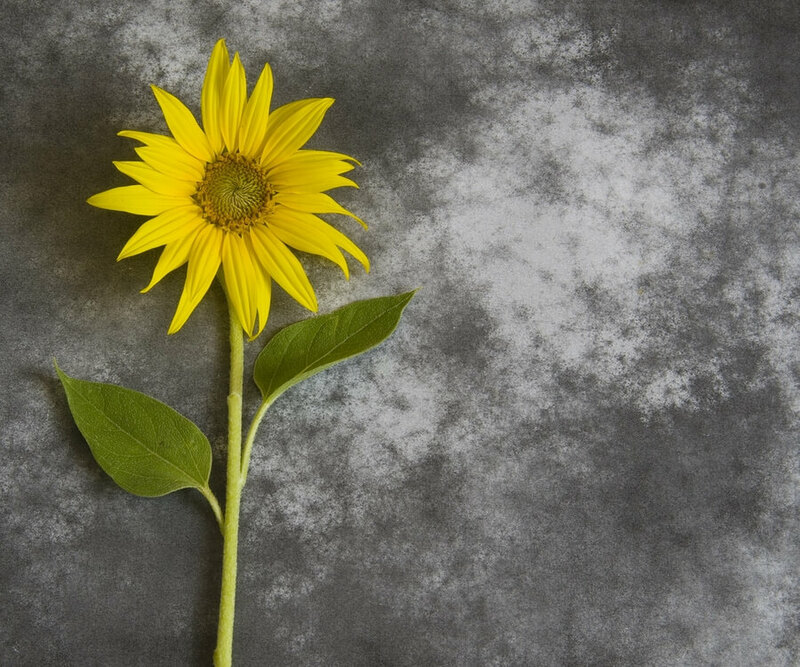 If a friend’s parent has passed away, write to your friend. You can always add an “and family” onto the end of your greeting, if you wish. How do I address the envelope? Address the envelope formally, with titles and full names, using the classic rules. The below are some short, generic messages that convey your sympathy. 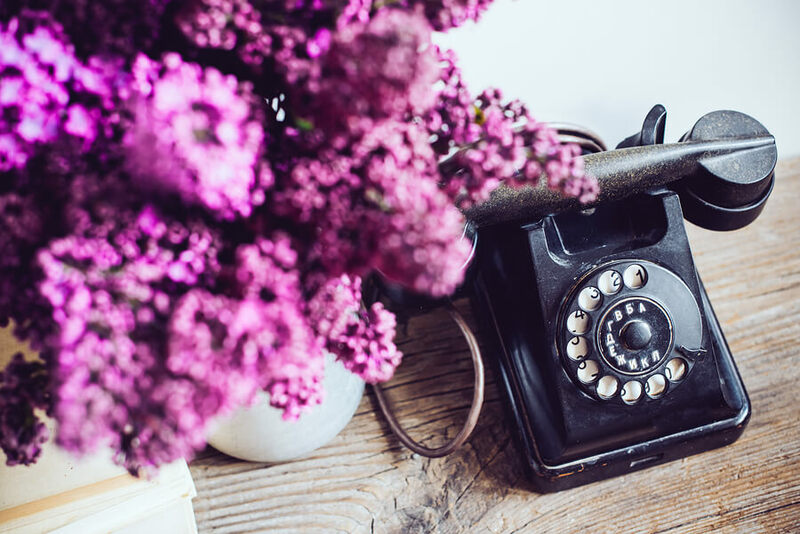 If you’d like to keep your message concise, these phrases are ideal, or they can be combined, or added in with more personalised messages, quotes, or biblical references to write a longer piece. Whilst a short message is fine, remember that just “Dear Brian, with love from Lucy” is not enough, and comes across as nonchalant. When I think of your mother, I think of a strong, confident woman who would have done anything to protect her children and ensure their happiness. Living without the one person who has loved you unconditionally all your life – even before you were born – must be so difficult. I am sending my most sincere condolences on the loss of your beloved mother. Words cannot begin to express the pain you must be feeling at the loss of your mother, the irreplaceable woman who brought you into the world and loved you unconditionally throughout your life. I was so sorry to learn of your mother’s passing. She was a wonderful woman, who will be truly missed by many. 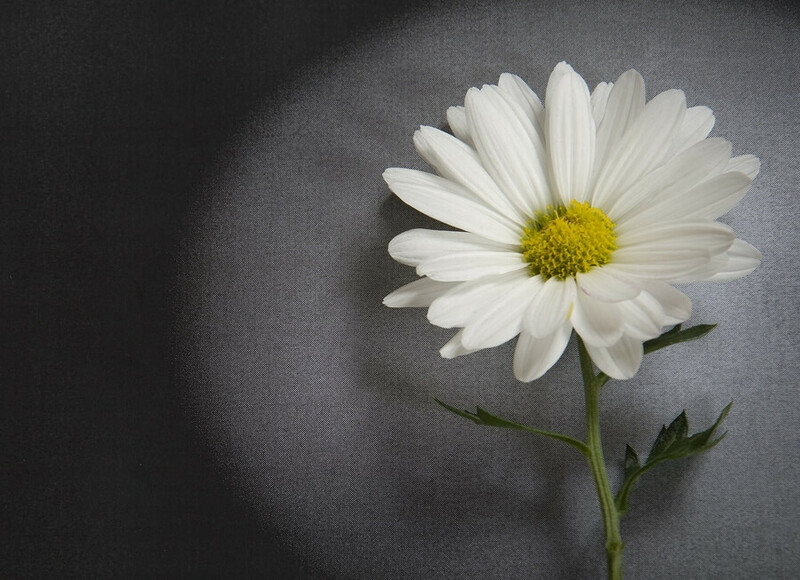 Mums remain in our hearts forever, even after they pass away. I am so sorry for your loss. It takes a special person to be a Mum, but it takes an extra special Mum to bring up a wonderful child. Your Mum was clearly one of the best. I am so sorry for your loss. Mothers carry their children in their hearts, and children carry mothers in their hearts too. Keep your Mum there, and carry her memory with you always. She was a wonderful woman, and I am so sorry for your loss. Please accept my sincere condolences for the loss of your mother. From all I heard about her, she was a wonderful woman to be admired. What wonderful memories you must have of her. Your father was one of the nicest people I knew, and I know that he was a great dad too. I am so sorry for your loss. My condolences to you for the passing of your father. He was a wonderful man, and there will never be another man like him. Your father was always talking about you and bragging about how wonderful you were. I hope you know that you meant the world to him. He was a great man and will be sorely missed. I am so sorry for your loss. Your father was a great man, and I know how close you were to him. He will be missed by many. I am sorry to hear of your father’s passing. I will remember him as a kind, funny man who would do anything to help anyone. You are in my thoughts at this difficult time. The shadow cast by his parents certainly allowed him to shine brightly in his world. Good for you both to have raised [insert name] to be his own man and yet so remarkably like his parents. If a woman is to be judged by her friends and family, [insert name] is to be judged at the highest level. I feel as though I was blessed to have been graced by [insert name]’s big heart and kind personality. It is truly the mark of wonderful parents. Every bit of my heart goes out to you during this most difficult time. I am truly sorry for your loss. The loss of a child is absolutely heartbreaking. My heart aches for you and your family. [Insert name] was a wonderful child and she will be terribly missed by so many. Words can not express the sorrow and pain I feel for the loss of your son/daughter. [Insert name] will be greatly missed. With my deepest sympathy. May fond memories of [insert name] bring you peace and comfort at this difficult time. To lose a friend is never easy. Please know that you are in my thoughts at this difficult time. It is so hard to say goodbye to such a special companion. My thoughts are with you. Some pets are friends. Others are family. The loss of [insert name] can’t be easy – he was a wonderful and loyal dog. Please know that you are in my thoughts and prayers. 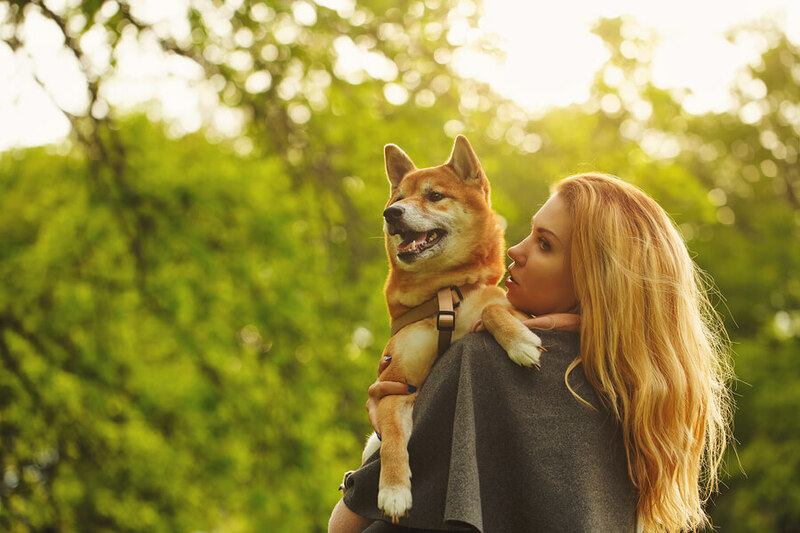 Pets never really leave us – they live on in our hearts and our fond memories. You are in my thoughts following the sad passing of [insert name]. Please know that she touched many lives with her lovely nature and unusual meow. She will be missed. Select an appropriate card. 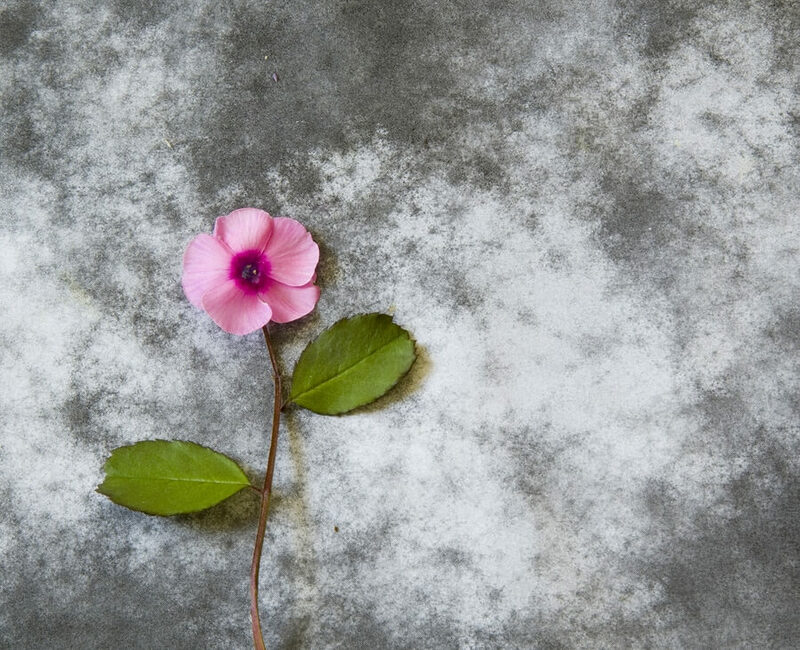 It doesn’t have to be a sympathy card specifically – it could be a blank card with a nice picture on the front. Keep it short if you’re struggling with what to write – it’s better to send a card with a short message inside than a card containing a long, ill-informed or offensive message. Offer practical help. Don’t just write, “If you need anything, you know where I am”, as that is too vague and won’t be taken up. Instead, offer a hand with specific practical tasks such as childcare, cooking or ironing. Don’t make promises you can’t keep though; if you can’t babysit for them every weekend for the next 6 months, don’t say you can. In summary, don’t allocate blame, don’t discuss the circumstances of the death, don’t offer advice, and don’t tell them they will feel better in X amount of time. Put yourself in their shoes, and think about the words which would bring you comfort at such a time, and which words wouldn’t. I am so sorry for your loss. Steven was a wonderful man, with a heart of gold, and I will miss him dearly. His laugh was infectious, and I’ll never forget our camping trips in France. He often spoke of your achievements during our games of golf – a true sign of a proud parent. You meant the world to him, and I know the feeling was very much mutual. Please know that you are in my thoughts at this difficult time, and I would be more than happy to look after Milo and Maude for you if you would like some time out. They are welcome to stay over at my house anytime. Sending you and the family all my love. I am deeply sorry to hear about the passing of Jennie. To me she always seemed to be a whirlwind of fun and laughter, and I couldn’t help but feel uplifted in her presence. I know what a support she was to you over the years too, especially during sixth form, when you were inseparable and sneaking out late to go to parties. If you’d like some help with washing and ironing during this difficult time, please let me know. I can collect and drop it off again, so you can concentrate on looking after yourself. I was shocked and saddened to hear about Jamie’s death. I cannot imagine the heartache you must feel. Words seem so inadequate to express my sadness. He was a wonderful young man, so kind and thoughtful, and I know he will be deeply missed by many. If I can help with meals, just let me know – I can cook you and the family some meals and drop them off, or I can come round to your house and cook. Whichever you would prefer. Remembering with you, the life of your precious son. 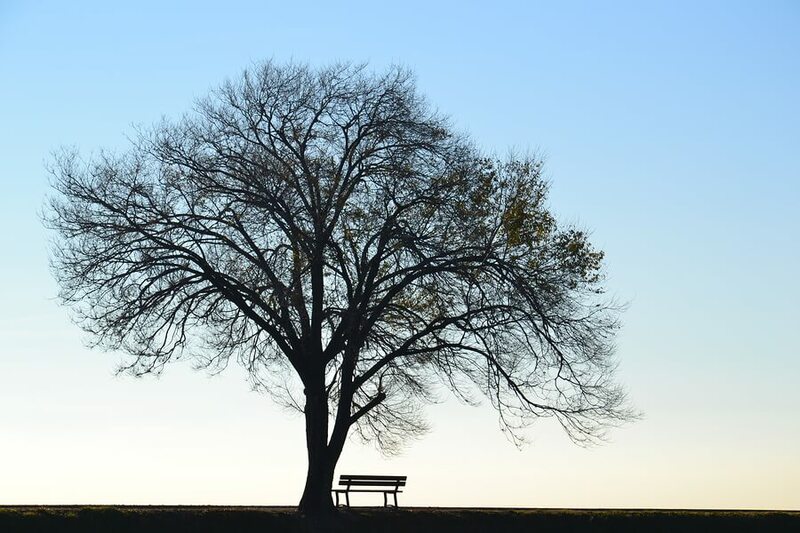 Whilst it is lovely of you to send a sympathy card to someone who has recently been bereaved, it is also nice to follow up your card with further contact – whether that be in person, by telephone, email, or a letter. It is also a nice idea to get in touch on the anniversary of their loved one’s death, to let them know you are thinking of them. Offer support and any practical help they might still need, and also let them know that it is perfectly OK for them to still be feeling sad.